The increasing digitization of coupon media makes it possible to record and process transaction data at every touchpoint on the customer journey - in real time. That means that at any time retailers can tell which customer redeemed what coupon and where. Now retailers can link this coupon data with their own data from cash register receipts, collecting unique knowledge about customer purchasing patterns which can then be used to make a profit. In the past this had only been possible for online retailers or brick and mortar retailers with customer loyalty cards. Thanks to the acardo big data engine, retailers can better evaluate this data and use it for customized coupon offers with maximum personal relevance. To develop the big data engine, acardo entered into a partnership with prudsys AG - the leading provider of real time solutions in dynamic omni-channel personalization for retail. prudsys AG has more than 15 years of experience in intelligent data analysis and the development of self-learning algorithms. Users of the prudsys Realtime Decisioning Engine (prudsys RDE for short) include over 200 online shops in 34 countries as well as brick and mortar retailers. To take advantage of the multifaceted possibilities offered by machine learning algorithms, acardo and prudsys worked out the optimization potential for all coupon media and converted it into corresponding algorithms. “Nowadays every retailer has a lot of data in his data warehouse. The problem is how to use this data to his advantage. With the help of prudsys’ experience we have been able to come up with concrete optimization goals and mathematical processes for all coupon media, including check-out couponing, mobile couponing and couponing in conjunction with customer loyalty cards", explains Christoph Thye, CEO of acardo group AG. Retailers can now use the acardo engine to enhance coupons via various in-house and other media. 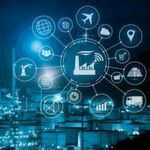 “An important advantage of this solution is that the engine works in the customer’s computer center, which means that the data from cash register receipts remain with the retailer. Many retailers have a problem outsourcing such an important asset, even when its use is clearly regulated in contracts", continues Christoph Thye. On a daily basis the prudsys Realtime Decisioning Engine (short: prudsys RDE) offers customers a special shopping experience with around 1 billion personalized recommendations in over 200 online shops in 34 countries. With a trade volume of over 8 billion USD from recommendations each year, the real-time analytics system is one of the world’s most successful personalization solutions. prudsys AG is the holder of numerous patents and is considered the best-of-breed provider for real-time analytics. prudsys consolidates and develops its leading position in this field through cooperation with leading universities and other scientific institutions. prudsys is a member of the DMG and OMG standards committees and thus actively participates in the development of standards in intelligent data analysis. prudsys organizes the DATA MINING CUP which is well established around the world as a competition for intelligent data analysis and forecasting. Every year since 2000 prudsys has been encouraging thousands students and over 100 universities to develop practical applications in this field. The acardo group AG provides innovative IT and marketing services. 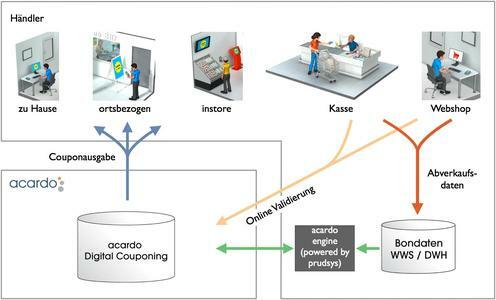 Founded in 2000 in Germany, acardo now serves over 20,000 retail locations with couponing. Over the past year acardo has conducted more than 7000 sales promoting campaigns for renowned consumer goods manufacturers and businesses, garnering unique expertise in both design and execution. acardo operates its own coupon media at over 5000 touchpoints with approximately 200 million coupons distributed yearly. 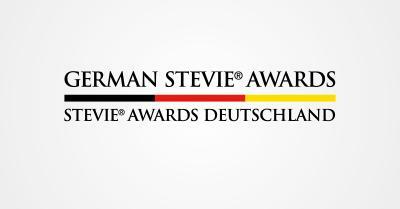 This makes acardo one of Germany’s largest couponing networks for consumer goods manufacturers. Beyond that, acardo provides “open wallet”, the first industry and platform independent digital couponing solution for smartphones and websites.